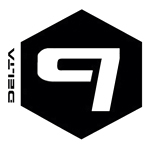 Established in 2011, Delta 9 Seattle is medical cannabis collective based in Washington State. It was founded with hopes to raise the standards of medical marijuana in the state. Delta 9 makes a point to lab test every batch of medicine. The results are then posted on their menu to assist patients in their decision-making process. Remedy BCN is a cannabis club located in Barcelona gothic quarter. 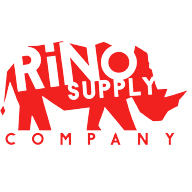 RiNo Supply Company is dedicated to being your year-round Denver medical dispensary for Mile High marijuana. We provide a welcoming, personalized shopping experience aimed to educate patients about their MMJ needs and benefits of locally Colorado grown medical marijuana. 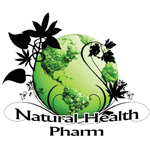 Natural Health Pharmacy is a retail wellness center that offers Individualized Alternative Health Care. The Natural Health Pharmacy assists with cannabis therapy, DNA genetic testing, practitioner prescribed supplements, Master Reiki Energy Healing, Aura analysis, Reflexology, and more.